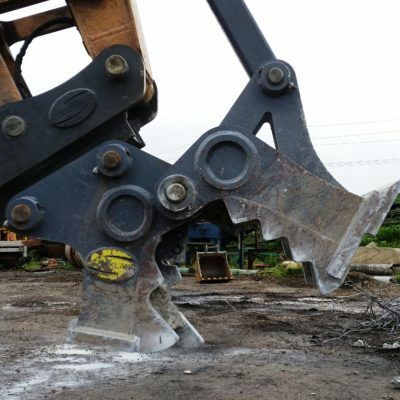 Ransome Attachments was created for the purpose of buying and selling quality new and used demolition and recycling attachments for excavators based upon 25+ years of experience in the industry with Ransome Equipment Sales. 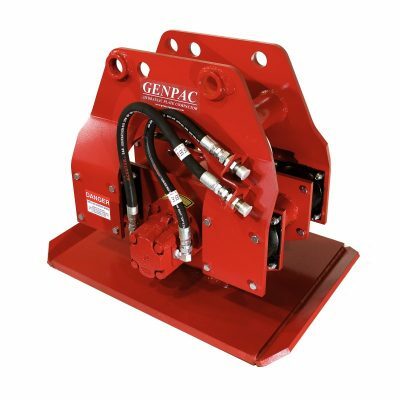 In recent years, our focus has shifted from only used attachments, to representing and selling concrete pulverizers & demolition grapples manufactured by Strickland Direct LTD, as well as, compactor & thumb attachments from GENTEC Equipment. Can't find what you're looking for on our website? 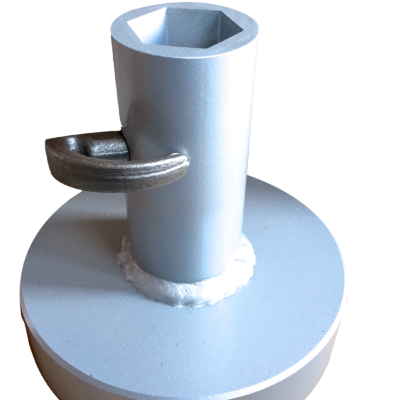 Contact us as we work with a large network of providers and can locate the attachment for your needs. 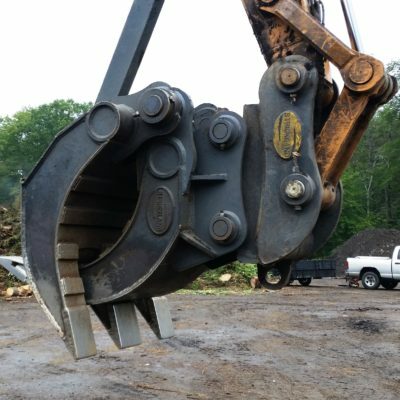 Ransome Attachments is proud to be partnered with Black Splitter, Strickland Direct LTD, GENTEC Equipment and other industry professionals to provide the highest quality of machinery attachments in the US and abroad. 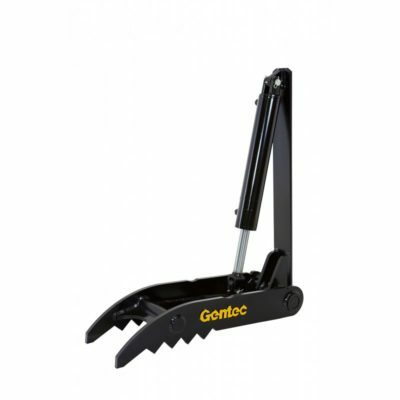 Together, we are able to offer our valued customers top quality attachments and service at an affordable price. 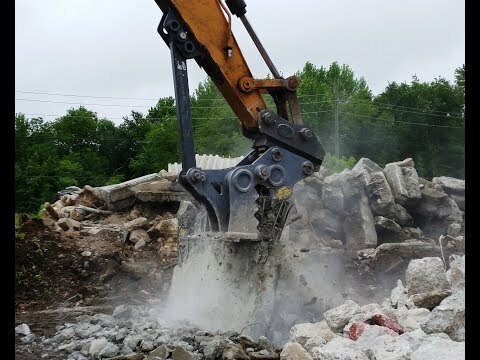 Ransome Attachments was previously known as Atlantic Assets, LLC and most recently absorbed our separate website/brand Black Splitter USA to showcase all of our demolition attachments under one roof. 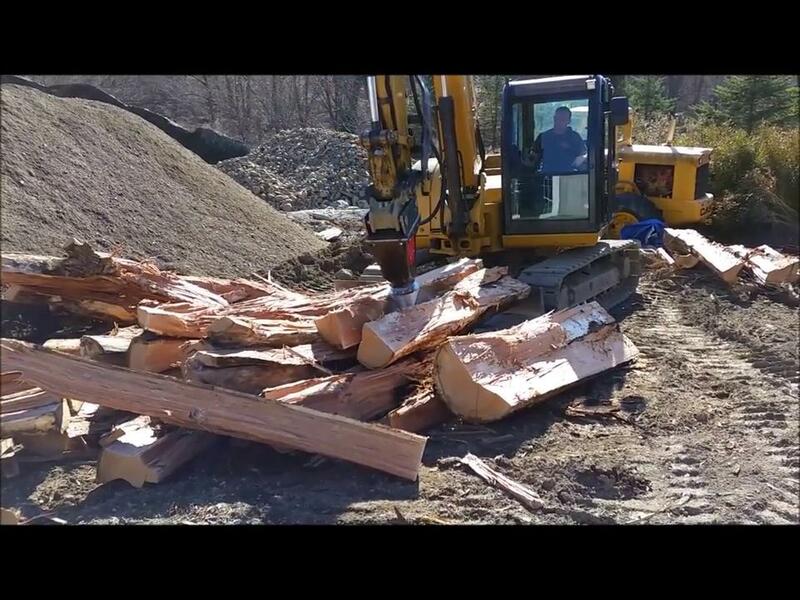 Based out of Lumberton, NJ, we’ve been offering quality of materials & workmanship and the best products at the best prices for the past 25+ years. 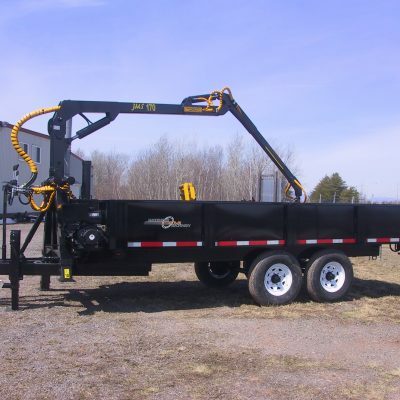 Ransome Attachments is proud to be the 1st distributor of Black Splitter hydraulic log splitter attachments and accessories in North America. 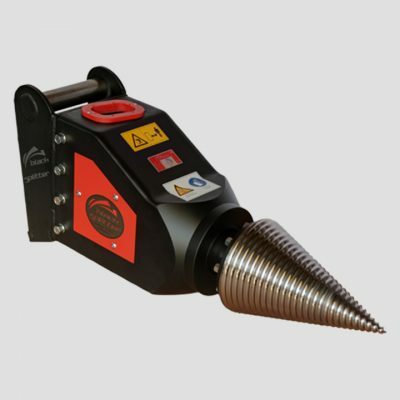 We know the Black Splitter name emphasizes quality product manufacturing, excellent customer care and safe machinery operation. 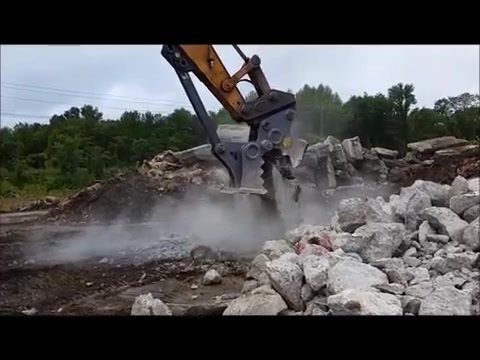 Your satisfaction and safety are their bottom line, and ours! 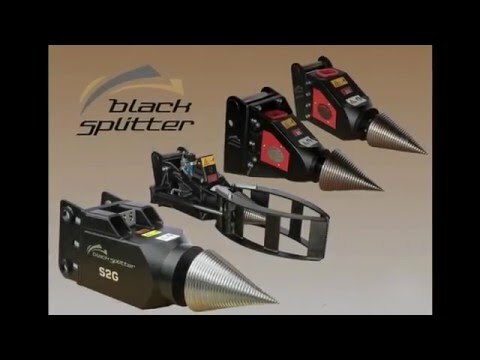 Due to their exceptional German engineering and robust construction, Black Splitter hydraulic wood splitter attachments and accessories have earned acclaim for their superior quality for all types of log splitting from industry professionals and private customers around the world. 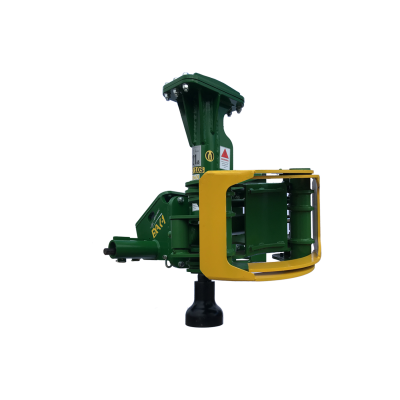 Their products are utilized in numerous industries including log splitting, firewood & wood fuel production, biomass harvesting, forestry, land clearing and landscaping. Black Splitter products are CE approved in accordance with EU regulations for consumer health, operational & environmental safety and international export standards.